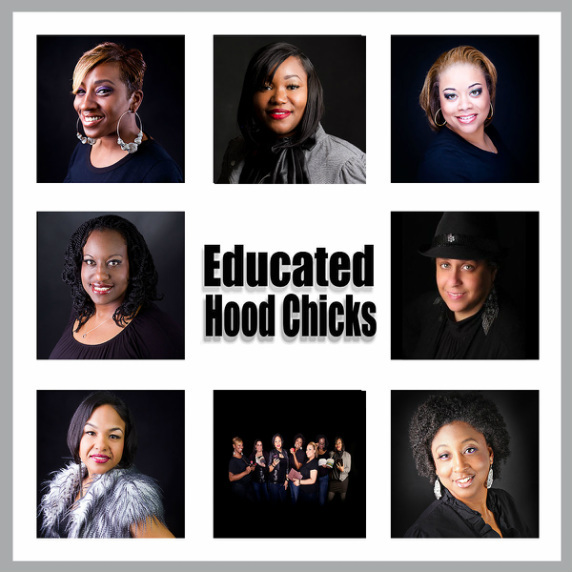 Welcome to EDUCATED HOOD CHICKS. Where we provide unsolicited information on absolutely EVERYTHING... Politics, Parenting, Sports, Fashion, Hip Hop, Fitness, the Ratchet... All of that.